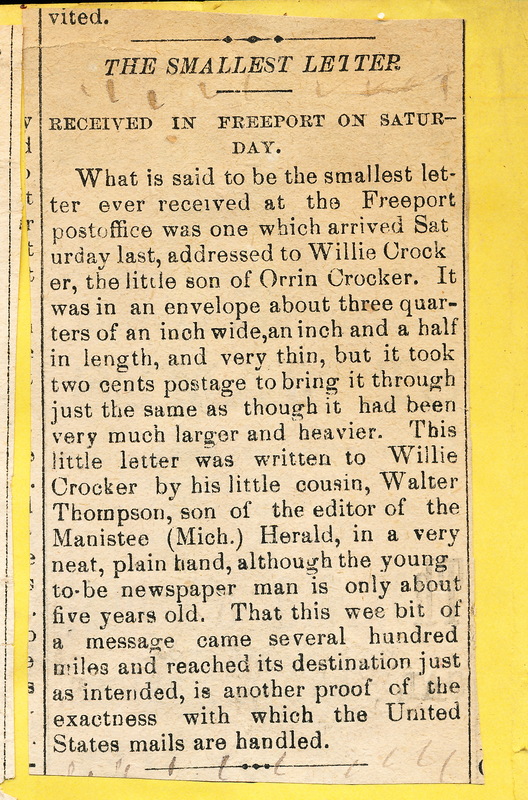 One of the sweetest entry’s I found in Stacy’s Scrapbook was an article Stacy published in his newspaper, The Manistee Herald, in 1882. 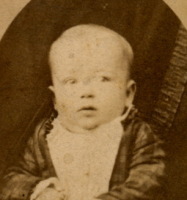 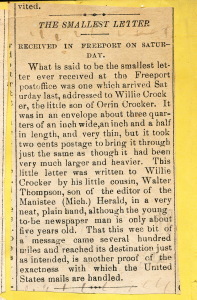 It is an article about his son, my grandfather, Walter, who was at the time five years old and writing a very small letter (3/4″ x 1 1/2″) to his cousin Willie Crocker in Freeport, Michigan. 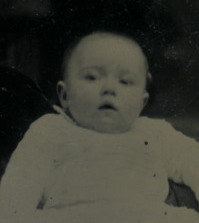 As a child, my grandfather was the oldest person I knew and certainly the oldest one I could imagine with the possible exception of Grandma Bucher, who was my grandmother’s mother, a concept that escaped the imagination of me as a small child. 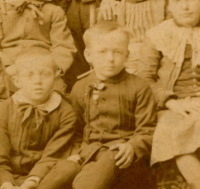 Nevertheless, Stacy was once a young father and Walter was once a small child full of wonder and excitement. 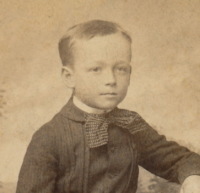 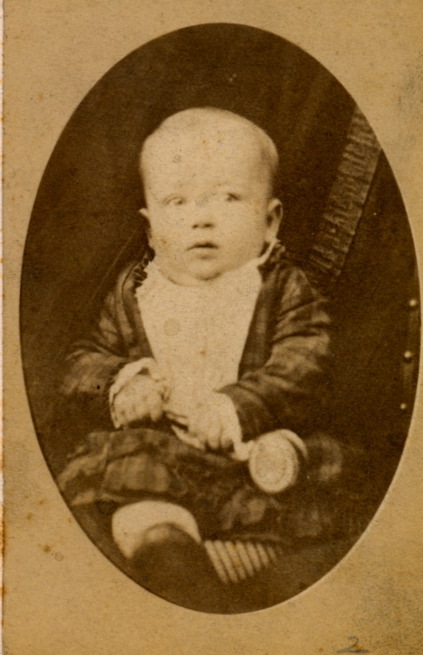 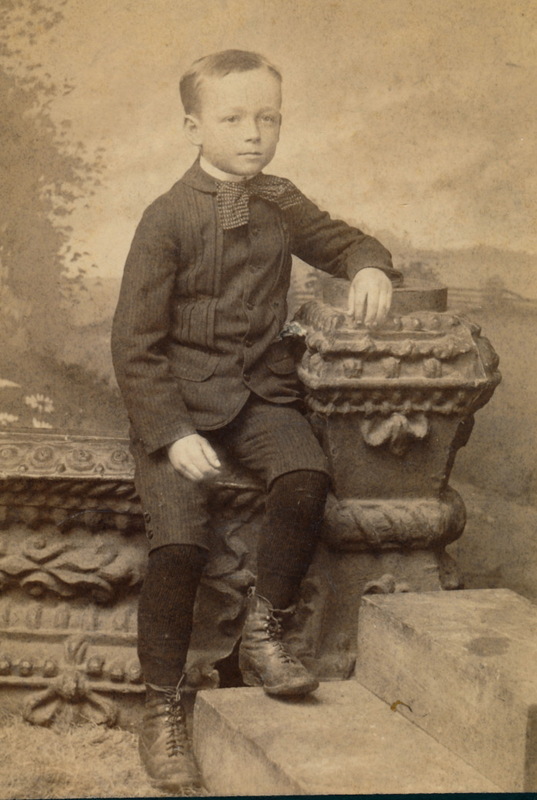 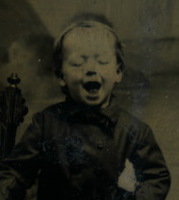 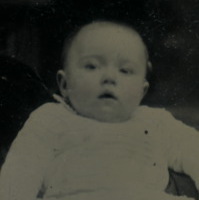 Enjoy the article and the few photos I have of my grandfather as a young boy. 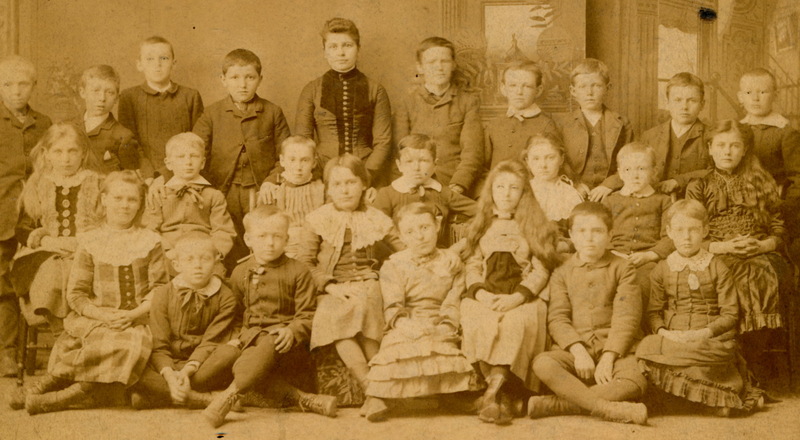 I treasure them and look often at them.